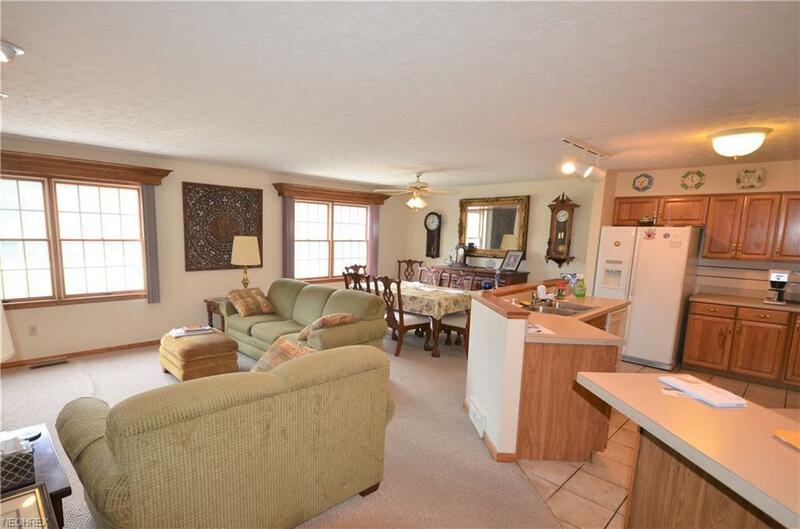 Maintenance free living very close to downtown Vermilion and Lake Erie ** Private front entrance setting with nearby pond ** Newer roof ** Finished walkout basement ** New H2O heater ** Wood-burning fireplace ** Andersen wood windows ** Upstairs laundry ** Tons of storage! 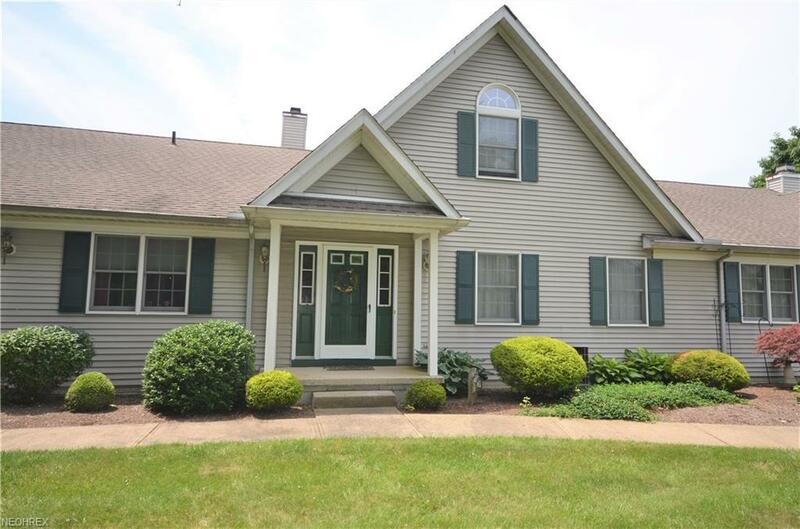 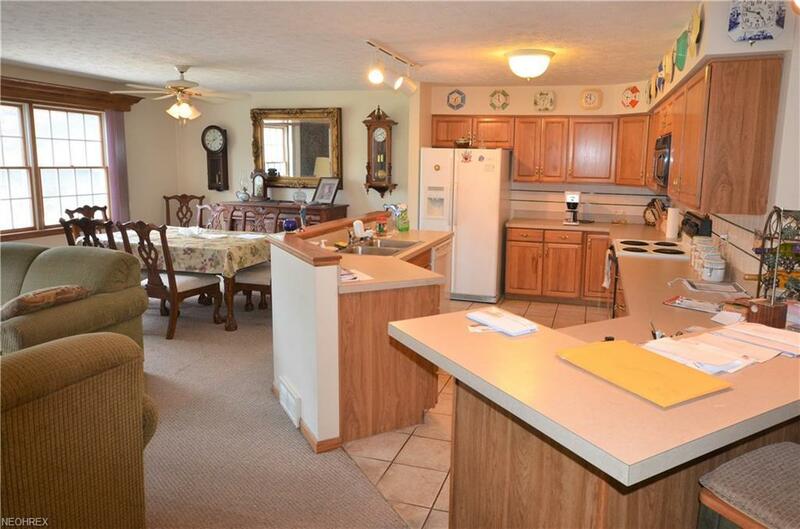 ** 9 FT vaulted ceilings in upstairs bedrooms ** Appliances stay ** Book your showing today! 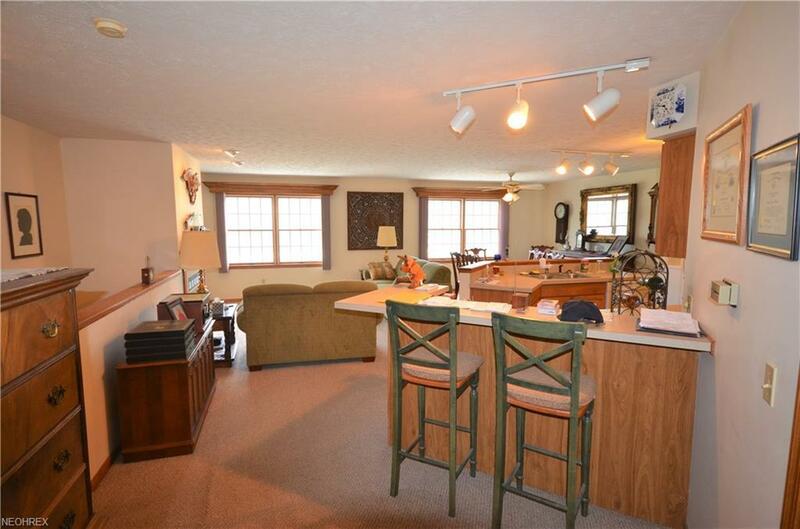 Wonderful condo now reduced to only $70 per sq ft.